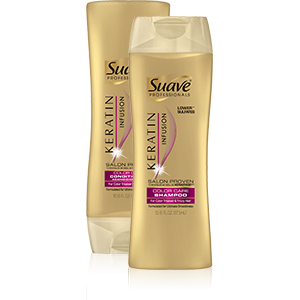 Suave Professionals Keratin Infusion Color Care Conditioner 12.6 Oz. Item Number. :B10102639.